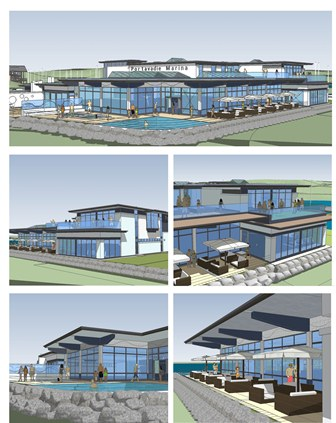 Ashleigh (Scotland) Limited were recently awarded the contract for the new leisure building at Portavadie Marina. The works are due to commence in mid June 2014 and will be completed in the summer 2015. The attached graphic is a preview of the completed development.